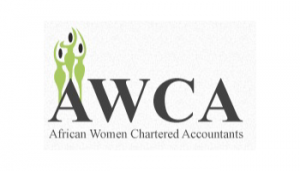 In line with our objectives of increasing the numbers of African Women CA's; and thanks to our sponsors, AWCA is able to offer some limited financial assistance to qualifying students wishing to enter the Chartered Accountancy profession. There are currently 3 bursaries – Vodacom and AWCA and Thuthuka. AWCA BURSARY - The AWCA bursary was launched in 2010 from the WOS funds – It was mainly launched to fund CTA students. Under this bursary, AWCA is currently 6 students sponsoring. 3 students in CTA and 3 in undergrad.